Water Jetting and Drain Cleaning extend from the mundane office areas to the cleaning of Tar pits, Tanks and cooling Towers. When used in conjunction with our vacuumation equipment large areas of difficult to access wastes and slurries can be dealt with. Once bottomed these areas can be maintained more easilly with regular visits. This division was developed originally as part of the contracts division. 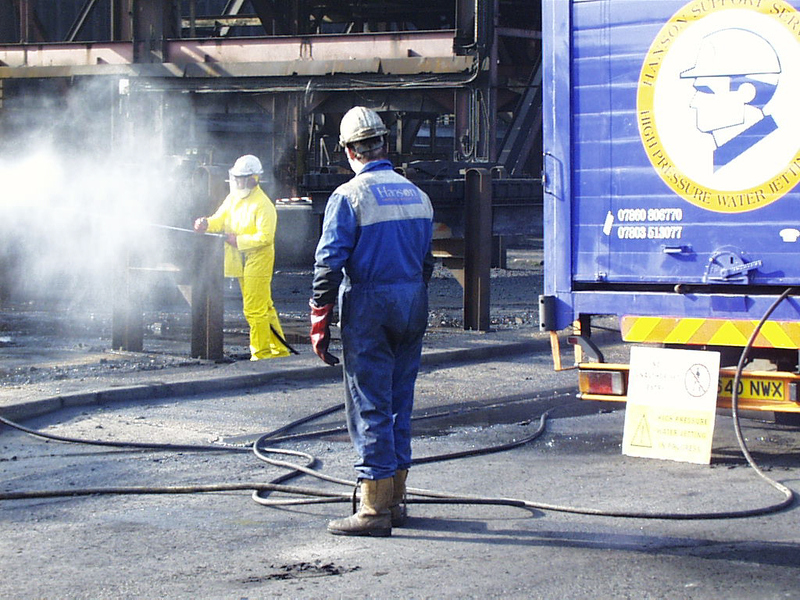 However its services have grown to encompass several site areas and many specialist skills associated with maintaining the integrity of a large industrial site. Everything from Rooftops to Grounds maintenance and Drains is tackled by this division, and as the areas handled by the workforce are the ones much on public display, it is important that they are done efficiently and in the appropriate manner. Many of the tasks are policing areas covered by the HMIP licence for the industrial site, and maintaining Water towers, slurry removal and drain inspection is an important area for the division.Dust suppression and tip maintenance also falls into this category. 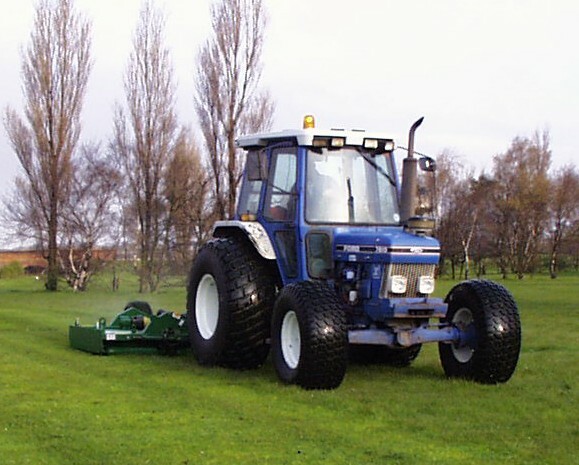 Our clients also have large green areas as part of their businesses as well as Sports club facilities. 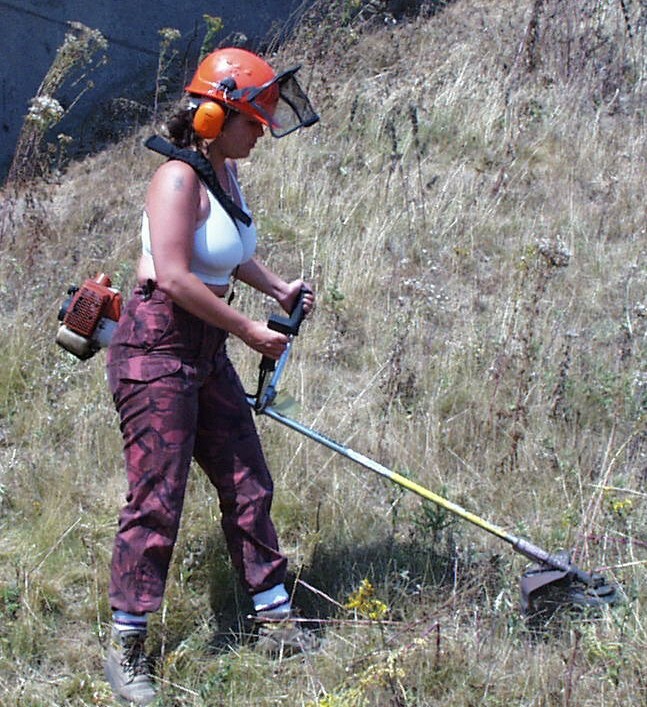 Grounds-keeping and general gardening services are provided to meet their requirements. The everyday requirements of building maintenance are also serviced by this division, providing cleaning, painting,plumbing, repair services etc. Site areas are often on view to the general public, and often the first thing a prospective client sees on entering your premises. We pride ourselves on site maintenance as well as general industrial housekeeping to keep plant areas trouble free.